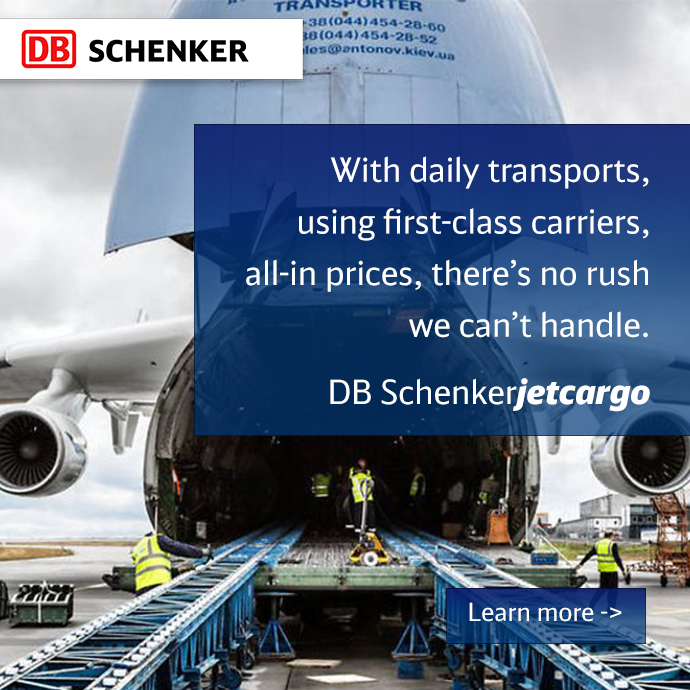 DB Schenker transports a modified Land Rover Discovery, engineered especially for this project, from London to Walvis Bay, Namibia, inside an ocean freight container. Upon arrival, the car embarks on a 6,300 kilometer tour of Africa. 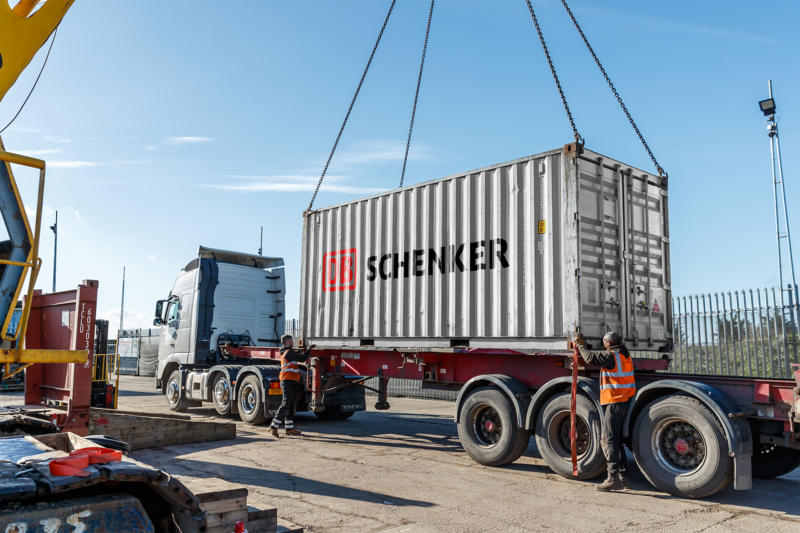 The vehicle is navigated by a team of research scientists, aided by the address system what3words which DB Schenker recently integrated into its eSchenker portal. 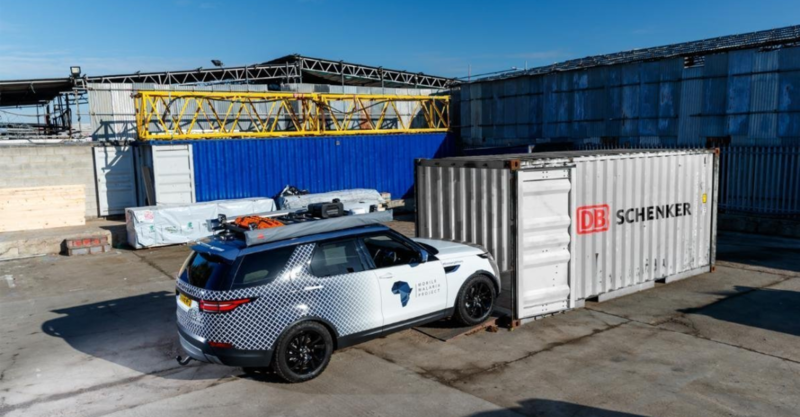 Ready for the trip: DB Schenker transports a Land Rover Discovery by sea from the UK to Namibia in support of the “Mobile Malaria Project”. 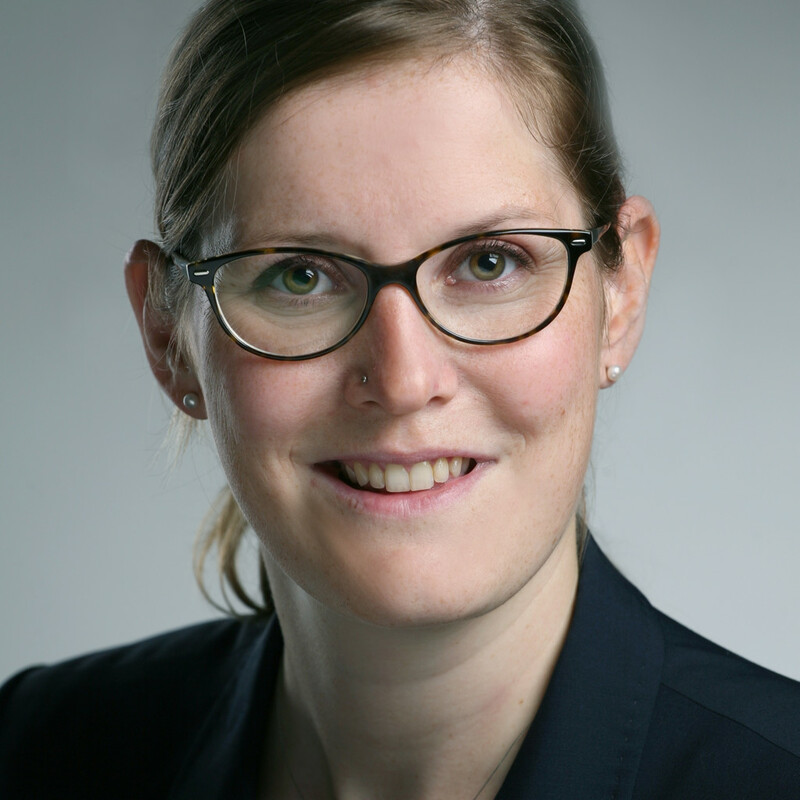 The scientists’ road trip is organized under the slogan “RGS Land Rover Bursary”, as part of which Jaguar Land Rover and the Royal Geographical Society jointly sponsor a project each year, both in terms of funding and through the loan of a vehicle. The Land Rover Discovery is also equipped with a mobile genetic sequencing laboratory, enabling the expedition team to train local scientists to perform DNA sequencing of mosquitoes and malaria parasites. The Mobile Malaria Project will travel 6,300 km from Walvis Bay, Namibia, to Kilifi, Kenya. The journey leads from Namibia in the southwest of Africa via Zambia and Tanzania to Kenya. what3words helps the scientists find their way even to places that do not have conventional addresses. For this purpose, the company that developed this system divided the world into a grid of 57 trillion squares, each three by three meters in size. Each of these squares has been assigned an address that consists of three words.For further information, please visit the homepage of the “Mobile Malaria Project“.